Water bottle cages allow riders to carry water on their frames easily. Staying hydrated is essential to be able to ride long distances. 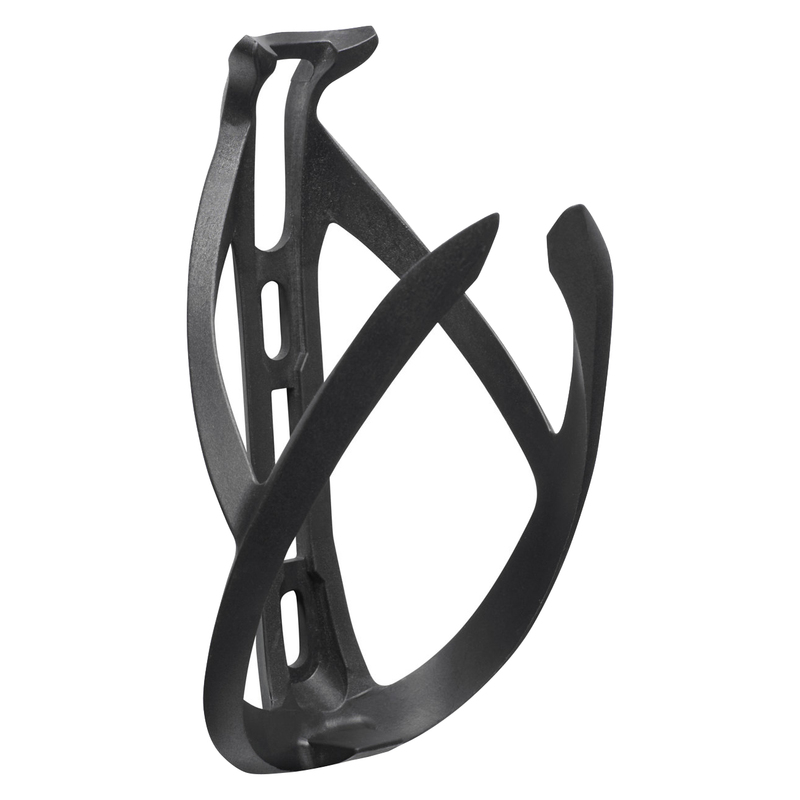 The Specialized Cascade Cage II is a lightweight composite cage that is reliable and durable. It has high bottle retention and grip that is designed to be sleek. It can hold short bottles and tall bottles. At only 50 grams, what could be better?